Beautiful lot in Village of Tullymore! Great lot for building your dream home. Property is located on paved cul-de-sac, quiet, peaceful area. Boasts nice woods on the property. 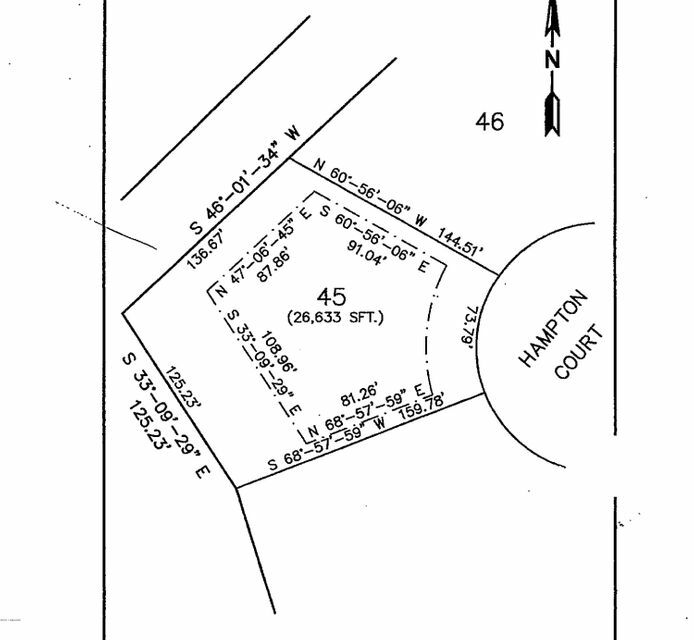 LAST LOT available in Hampton Court, all other lots in cul-de-sac have homes built. Don't miss your opportunity!!! MAKE AN OFFER, SELLERS MOTIVATED!! !